Praying and networking give religious right second wind? In just a year’s time, media commentators have swung between dismissing the religious right as a spent force and treating it as looming—and often threatening—presence in public life. Judging by recent reports, the religious right today may be a bit of both—weak in an organizational sense but wielding influence through its networks. 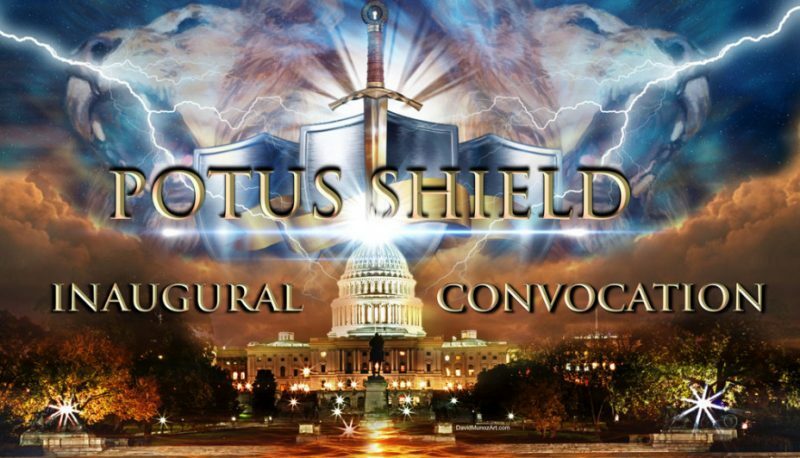 The website Religion Dispatches (August 4) looks at the group POTUS Shield, a charismatic prayer network based around support for President Trump and his agenda. In an interview with the website, Peter Montgomery, a senior fellow with the liberal People for the American Way, says that leaders such as Rick Joyner and Cindy Jacobs who are connected to the network “aren’t out there trying to create a large organization. They’re not trying to create a Pentecostal Family Research Council. They’re just trying to build up their own networks of followers.” He adds that much of POTUS Shield has its roots in the New Apostolic Reformation, which seeks to reclaim the authority and spiritual gifts of the apostles while creating social transformation. Montgomery cites the work of sociologists Brad Christerson and Richard Flory, who argue that such loose networks, while flexible enough to allow church leaders to spread their ideas without having any accountability from an organization, may have less political impact since they refrain from the work of organizing for political change. Yet because their networks overlap, with someone like Jerry Boykin of the Family Research Council also serving on the board of POTUS Shield, these groups “help feed people into the kind of political organizing that other religious right groups are doing.” Montgomery portrays POTUS Shield as a new phenomenon, but Charisma magazine (July), which is a strong supporter of Trump and promoter of these networks, links the group to an intercessory prayer movement that has existed for over a decade. The magazine notes that similar groups, such as Justice House of Prayer (JHOP) and Intercessors for America (IFA), are actually experiencing a “second wind.” The groups formed in Washington around 2004 and targeted issues for prayer that ranged from abortion to racial injustice. 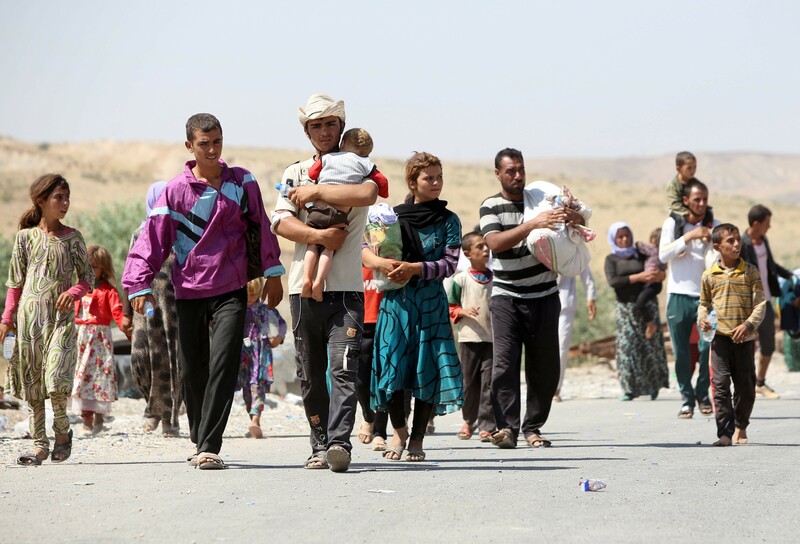 Christians and Yezidis who had suffered deeply under the Islamic State (IS) have celebrated the extremist regime’s recent expulsion from Mosul and the surrounding villages of the Nineveh Plain, with some of these refugees already moving back to their ancestral homeland. But religious and political differences are also returning to the region, with various religious leaders and groups lining up on opposing sides, reports The Tablet (August 12), a Catholic magazine in the UK. Plans about how to resettle these groups have been under debate almost since the IS pushed these religious minorities out of Mosul and the surrounding villages, most notably the proposal to establish an autonomous region for Christians and Yezidis [See June 2016 RW for more on this proposal]. The problem is that Iraqi Kurds, who were instrumental in routing the IS, also dispute claims to the region. The Christians distrust the Kurds, believing that they received little security from Kurdish troops after the Kurds disarmed them.